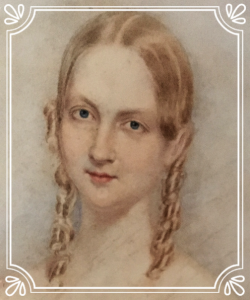 Celebrate the 200th birthday of Anna Greenough, a fascinating woman born at the Loring Greenough House. Speaker: Tillman Cooley, Ph.D., a geologist from Dallas, Texas. Born in North Carolina, Tillman is Anna’s great-great grandson. Learn more at the Loring Greenough House.